Bumthang Cultural Trek with Pink Mountain Treks and Expedition assist to our valuable travellers to explores the highlights of the Bumthang valley, the religious heartland of Bhutan, and home to some of its oldest Buddhist temples and monasteries. This gentle three-day trek passes through several villages on its route through Bumthang’s countryside of meadows, blue pine forests and mountains of scrub bamboo. 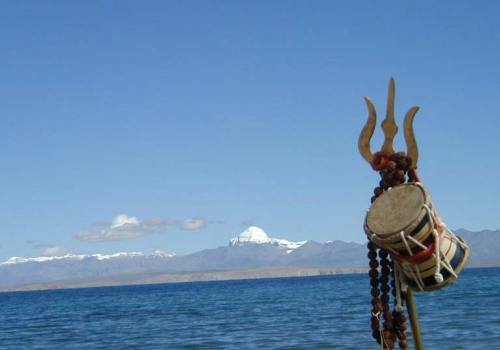 It is perfect for the average trekker who wants to enjoy breathtaking mountainous views, visit remote sacred sites and meet with locals. It is especially recommended for lovers of nature. 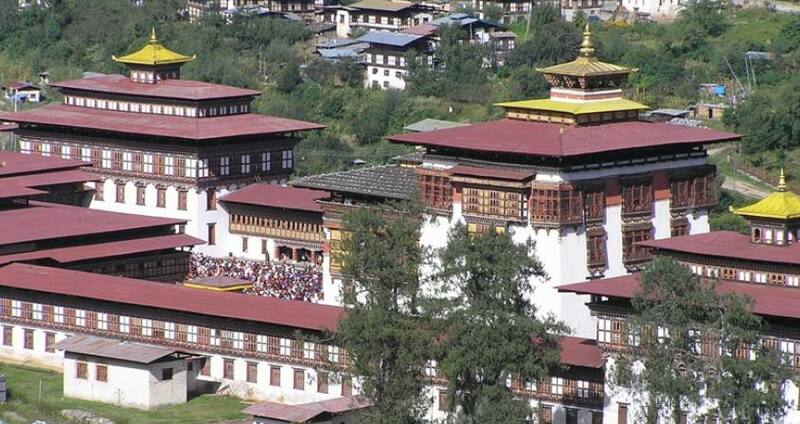 This trek also features a cultural tour through the beautiful western valleys of Paro, Thimphu and Punakha. Day 01:Arrival in Paro International airport of Thimpu and meet with representative of Pink Mountain then transfer to Hotel. Day 10:Fly out to your destination from Paro. You will be drop to airport by representative of Pink Mountain before 3 Hours of your flight schedule. Day 1Arrival in Paro International airport of Thimpu and meet with representative of Pink Mountain then transfer to Hotel. Day 10Fly out to your destination from Paro. You will be drop to airport by representative of Pink Mountain before 3 Hours of your flight schedule.